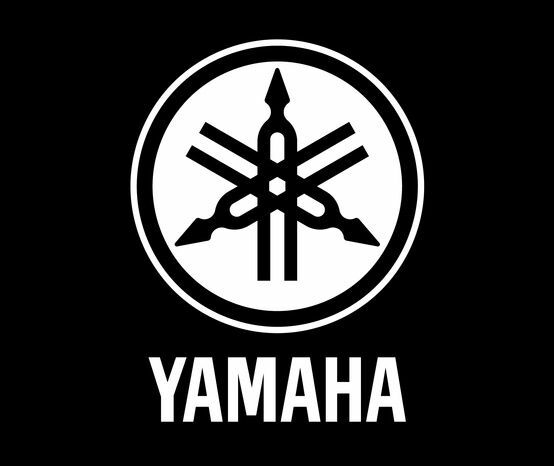 Merry Christmas, Happy Holidays, Seasons Greetings and Happy New Year! 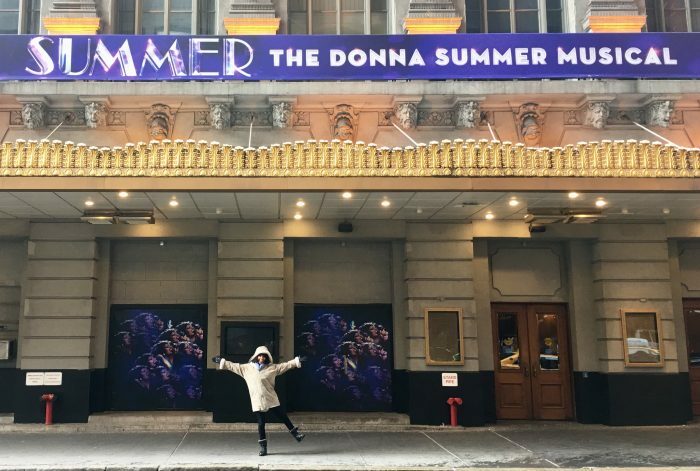 Summer: The Donna Summer Musical on BROADWAY!! 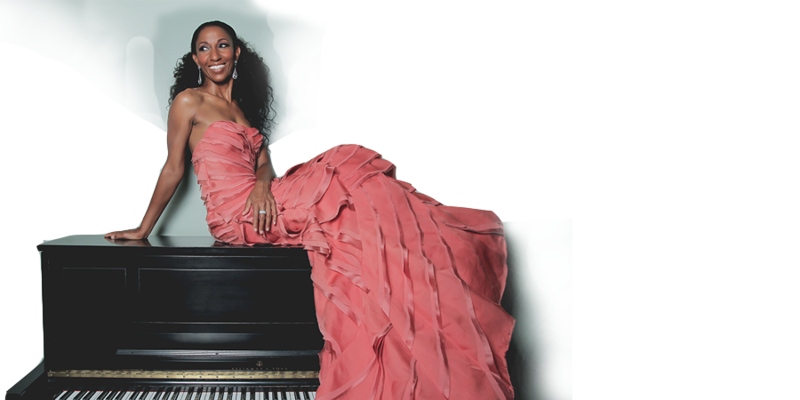 Victoria Theodore is a pianist/singer/songwriter/producer, known for her work as keyboardist for Beyoncé, keyboardist and background singer for Stevie Wonder, and keyboardist and singer on the 2013 version of the Arsenio Hall Show. 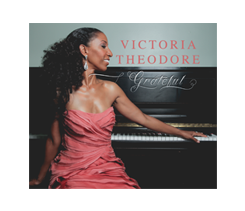 Victoria’s Debut Album, “Grateful, is available on her website, iTunes, Amazon.com, bandcamp, and several other platforms. The album is a beautiful 14-song collection of original songs, ranging from Jazz to pop to R&B, with hints of classical and lots of heart. Click below to make a donation to Victoria!